Hey sweeties! How are you doing? 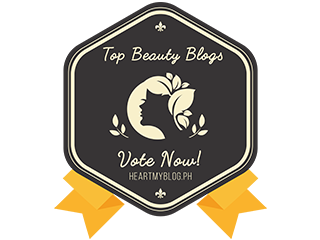 This is a very long overdue post since I went to Ilocos in November last year.  I haven't really sorted out the photos yet because there are a lot of backlogs for product reviews and I have a whole lot of drafts posted here on my blog. My travel in Ilocos with Travel Galore agency was a pain in the neck. But me and my friends enjoyed the travel destinations no matter what. 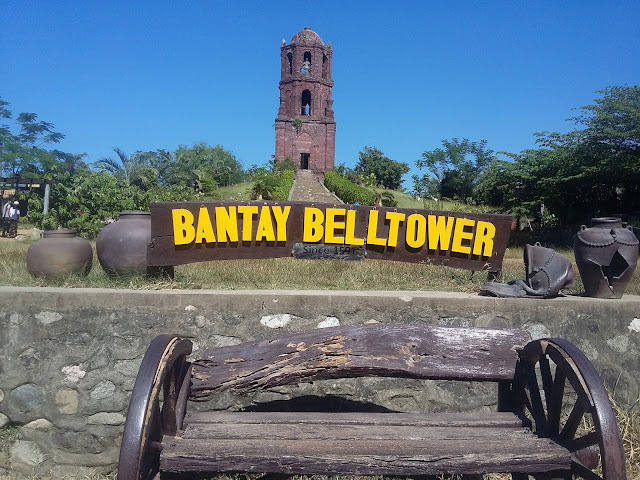 Bantay Bell Tower was one of the destinations in our Day 3 Itinerary. We visited here before we go to Vigan. And of course, I wouldn't miss the chance to take a photo with one of the well-known bell towers in Ilocos. Bell Towers are very prominent in Ilocos. Ilocos is the home of old historic churches and even historical places. I have been to Ilocos eversince I was a kid because my father works there. But I haven't visited that much tourist attractions yet. But I loved Ilocos because it makes me feel like travelling back in time. It's like you will be able to see how the country looks like before it was even civilized. Bantay Bell Tower is situated in the town of Bantay, Ilocos Sur. It was re-built in the 1950s after it was heavily damaged during the World War II. 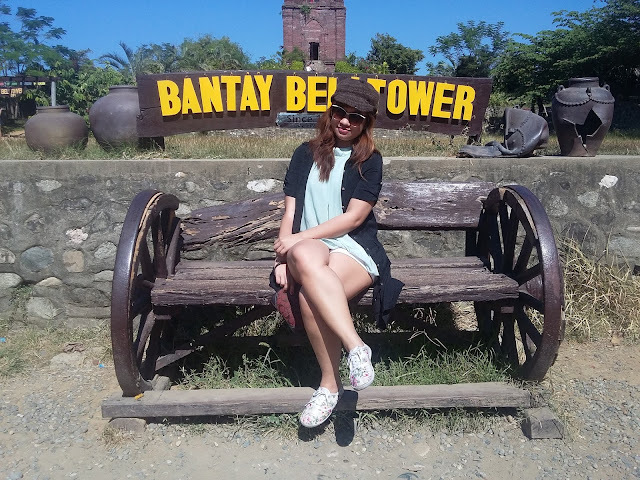 The old historic architechture of the bell tower served as a watch tower for pirates during the Spanish era. 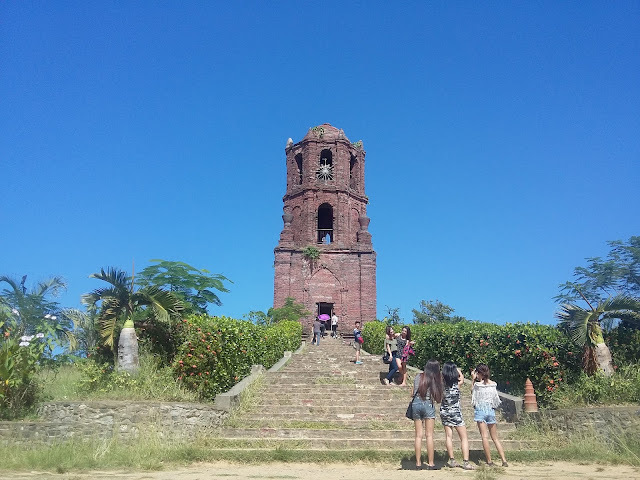 It is one of the oldest in Ilocos. BANTAY meaning, to guide. 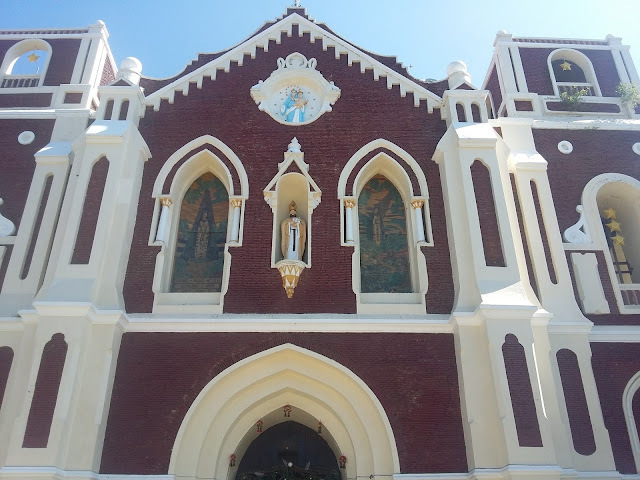 Being 60-meters away from its chruch, the Saint Augustine Chruch of Bantay, it still looks wonderful and majestic with its fiery orange bricks. We visited at 10 in the morning so we weren't able to catch the sunrise, but I have read from other blogs that the bell tower is really beautiful during sunrise and sunset. But it still looks beautiful at the peak of the morning sun, right? We weren't able to climb up the tower and enter the church because we were only given 10 minutes to take photos of the place because we're already heading to Vigan. But this is surely a must visit attraction in Ilocos.